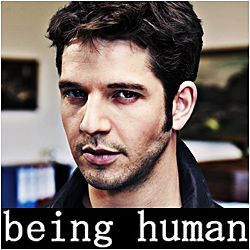 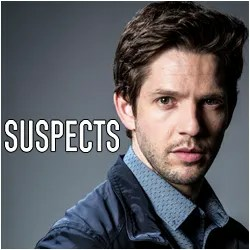 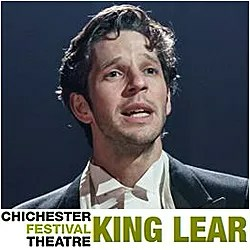 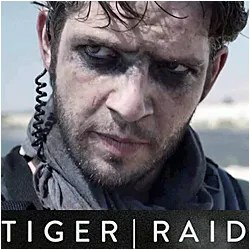 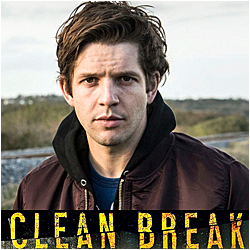 ‘Crashing For Christmas’ Charity Prize Draw: MORE EXCLUSIVE DAMIEN MOLONY PRIZES ADDED! 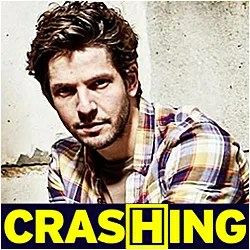 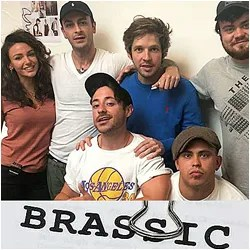 ‘Crashing For Christmas’ Charity Prize Draw: WIN Exclusive Signed DVD, PHOTOS & CHRISTMAS CARD from DAMIEN MOLONY! 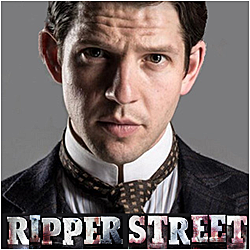 DMF CHARITY PRIZE DRAW: WIN Exclusive No Man’s Land poster signed by ENTIRE CAST! 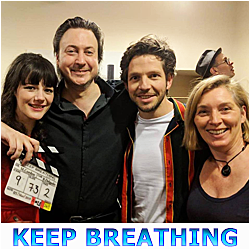 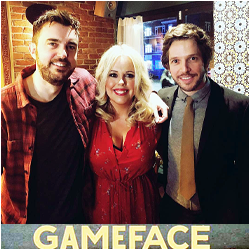 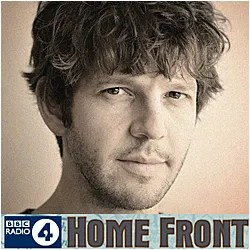 WIN Exclusive DAMIEN MOLONY PRIZES in ‘Mega Molony Memorabilia’ Charity Prize Draw for MIND & Combat Stress!